Inflatable sarfari combo is popular for Children. 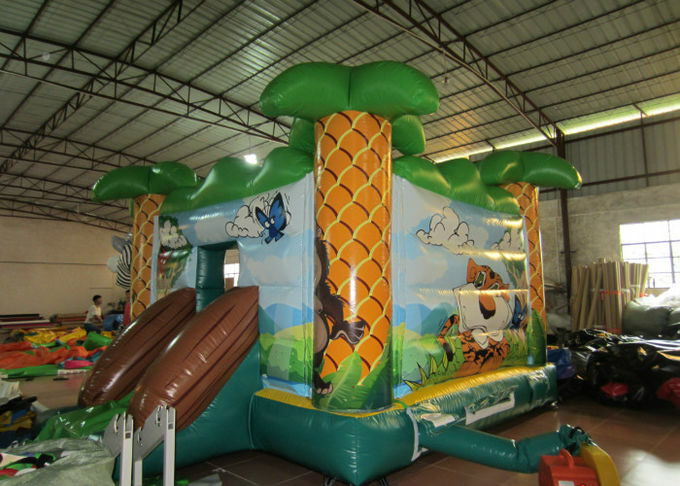 Xincheng Inflatables offers inflatable jump house with combination of inflatable bounce and inflatable slide. These versatile inflatable combos come in all sizes and shapes and offer large jumping zones, fun climbing stairs and exciting slides all in one unit. 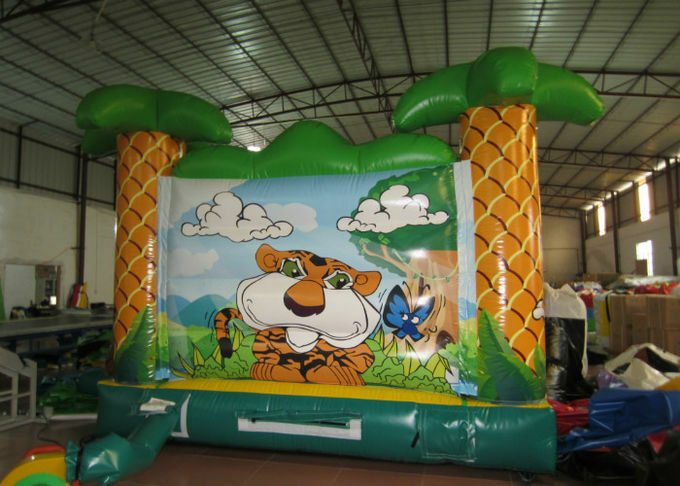 With its many activities,inflatable combo is sure to hold the attention of the most hyper-active kids! 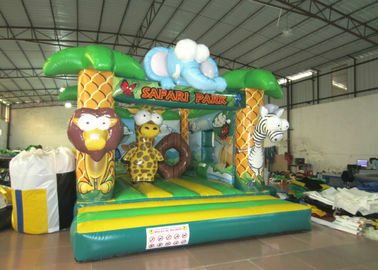 These inflatable combos have bouncing area,climb and slide,along with other inflatable popular games. 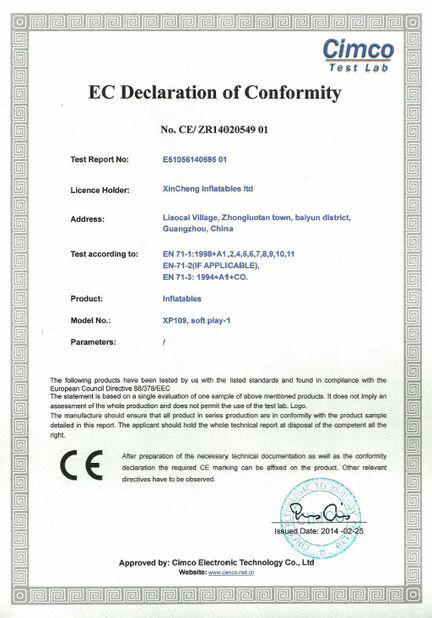 1).All games are made as newest EN14960 standard and we have experienced team and high-tech equipments. 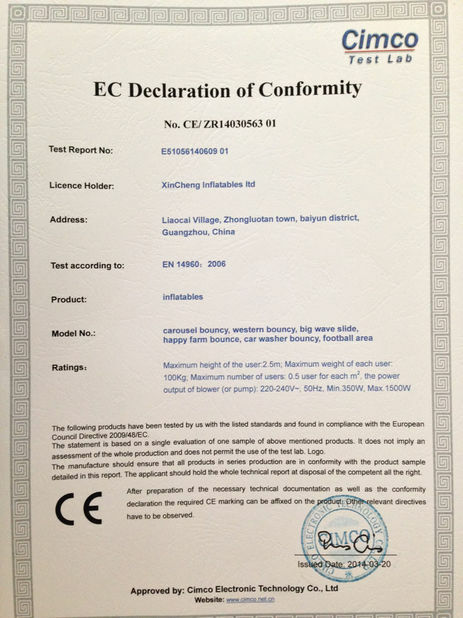 2).Material: best 0.55mm pvc tarpaulin with B2 and M2 standard,lead-free. 4).You can get very competitive price.